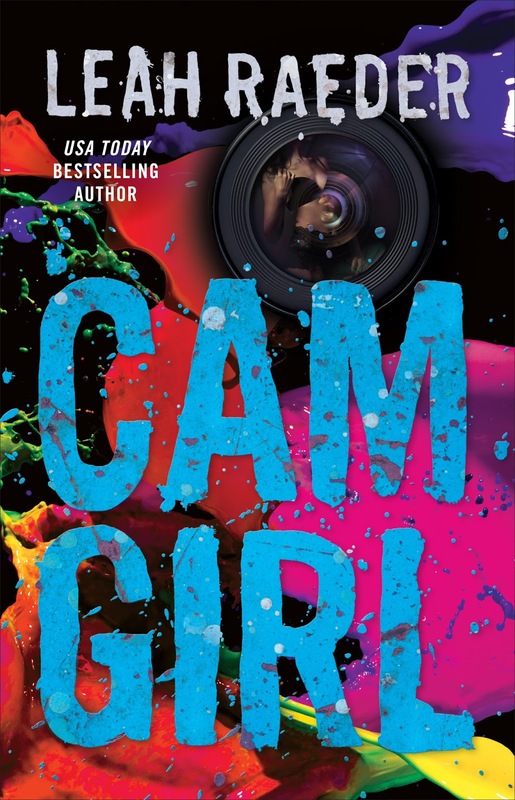 I am so thrilled to be helping with the cover reveal for Leah Raeder’s new book: Cam Girl!! « Sunday Post 6/21/15 – Happy Summer Solstice! Whoa – that sounds pretty intense! I can’t wait to read it either, Christy! She is on a roll!